There might not have been the bitter goodbye . . .
Those are some very powerful lyrics to open a song. 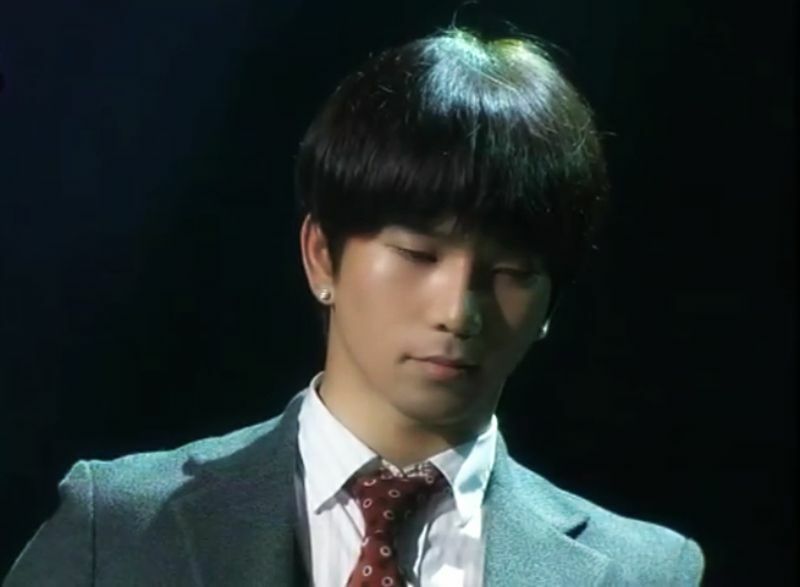 Add the tender voice of G.O and they become that much more powerful, emotional and heartbreaking. Ah….but that is his intention, isn’t it? To touch your heart when he sings. To make you feel something. 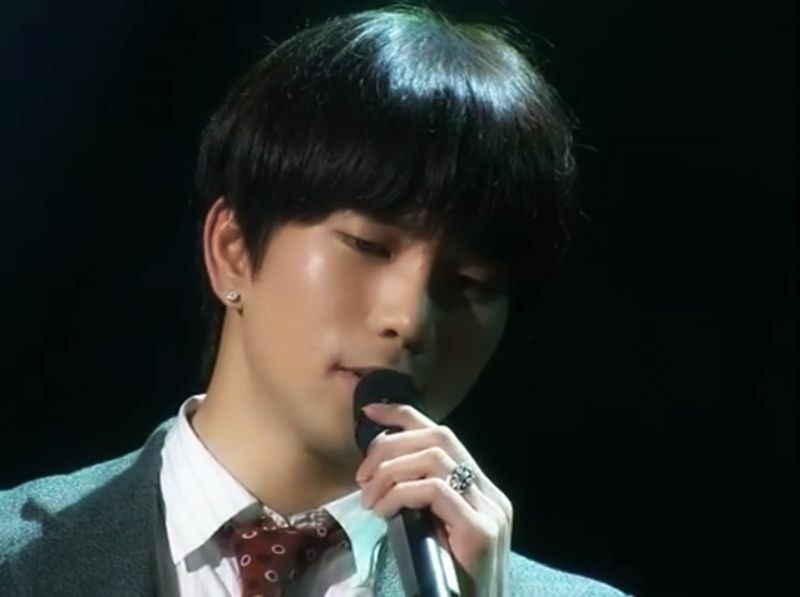 On the evening of September 10, 2011, G.O made his tenth visit to the Immortal Song 2 stage and sang Nam Jin’s 가슴 아프계 [Heartbreakingly] to perhaps one of the most hushed audiences I have ever witnessed. Hushed in awe. As I continue this journey of discovering (and re-discovering) the remarkable talent of G.O, I find myself feeling more and more grateful that I actually did not witness these performances real time for I am not sure I would have survived them emotionally. Does that sound wimpy? 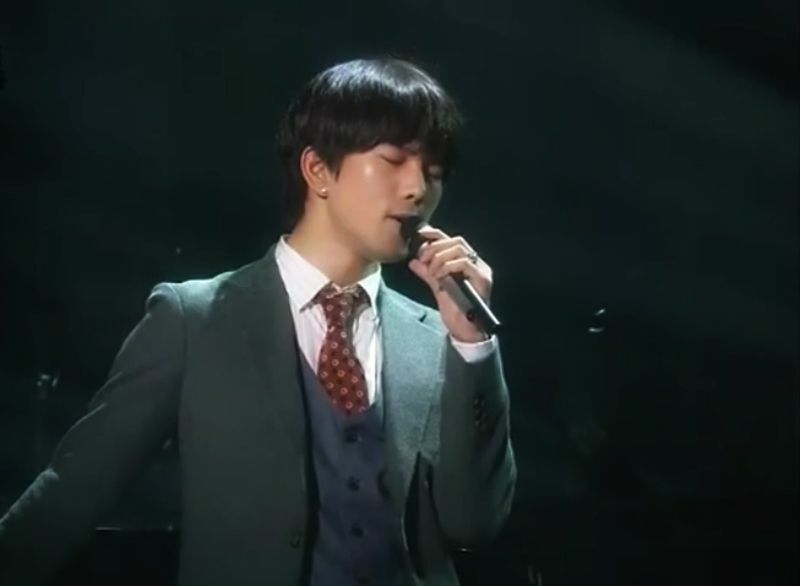 It kind of is, but I admit to being rendered weak by the incredible way in which G.O interprets songs. So raw. So honest. And, with a voice so pitch perfect, gentle yet very strong. As G.O moved ever so gently through 가슴 아프계 [Heartbreakingly], it was like watching an painter slowly add strokes of color to a canvas. Note by note. Lyric by lyric. Gently. Lovingly. Heartbreakingly. I don’t think I have seen an audience so entranced. And while the bulk seemed to be collectively holding their breath, awaiting the next note, lyric or even syllable to release itself from G.O’s tender heart through his soft and perfect lips, others were moved to tears. Did the song bring back a heartbreaking memory? Or was it simply the achingly powerful way in which this incredibly talented man sang the song that evening? 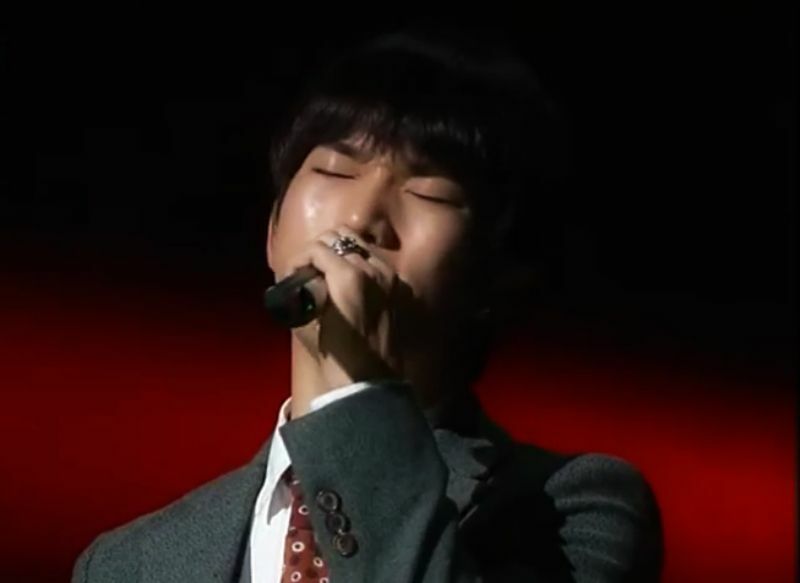 Whatever the reason is that brings G.O to a stage to sing, you can rest assured that his voice and the very essence in the way he will deliver a song to you will captivate and seize your heart. It may only be for the duration of the song. Or, like it is for some of us……linger eternally. Categories: G.O Military Discharge, MBLAQ Musings, The G.O Files | Tags: G.O, G.O images, G.O on Television, G.O on Variety Shows, G.O's Military Service, Immortal Song 2, Jung Byung Hee, Jung Byung Hee images, Korean Music Competition Program, Korean Variety Shows, MBLAQ G.O, MBLAQ G.O images | Permalink.